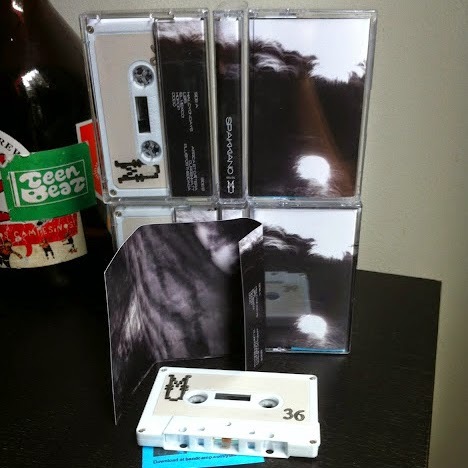 $5 plus shipping for tape & download. Just want the download? Stream/purchase digital here. Edition of 50 tapes dubbed on high bias chrome cassettes with hand painted and stamped labels. Double sided full color jcards. Spakkiano is free form electronica venturing into areas both dark and topical, IDM and jungle, and experimenting with glitches and pulses. Click through for track list & additional info. Spakkiano is the solo project for Federico Oppi of Bologna, Italy. Spakkiano's self titled debut is Oppi's first first venture as a solo musician, but some might recognize his name as the drummer from A Classic Education. Spakkiano is free form electronica venturing into areas both dark and topical, IDM and jungle, and experimenting with glitches and pulses. 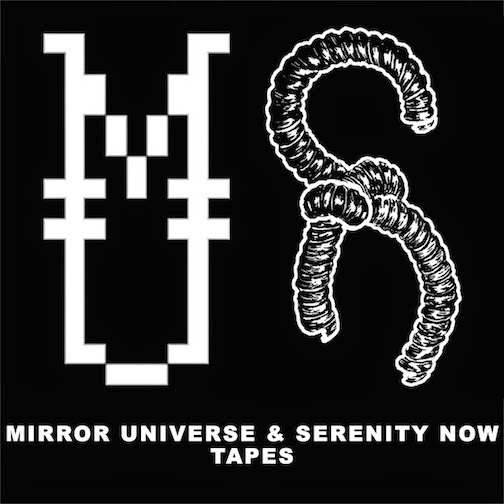 Mirror Universe has always tried to push electronica in to new spectrums of the galaxy from Toro Y Moi& Washed Out to Blissed Out & Pink Priest, and in 2013 with Slasher Film Festival Strategy, M. Sage, and Spakkiano. Listen for yourself, expand your mind, and go to a new horizon.